Earlier today, this Facebook post by Valarie Lam went viral across social media. In her post, Valarie claims that she found a spy camera inside the bathroom of a famous resort in Melaka in which she was staying in. 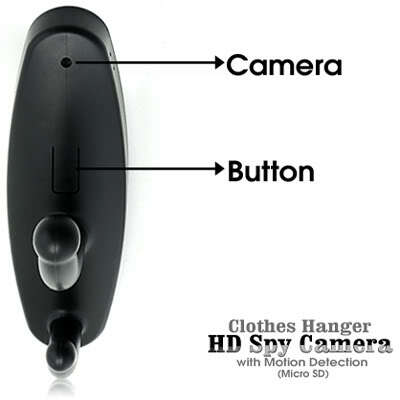 Her post included photos of the spy camera in the form of an innocent-looking clothing hook – which would not look out of place in a bathroom. A quick check revealed that this malicious device is being sold on popular online sites like Lelong and Mudah for a measly RM55. From the specifications, this little device is able to record up to 90 minutes of video in HD on a rechargeable lithium ion battery. It can record up to a total of 640 minutes of video when equipped with a 16GB Micro SD card. 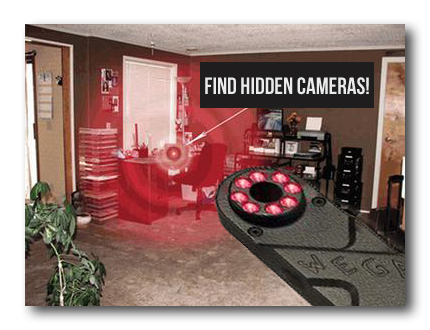 It also has a feature that only triggers recording when there is any motion within its line of sight. All for RM55 which makes it accessible even to the lowest scum of the universe. The Facebook post did not mention which resort this was at, or whether any legal action has been taken against the owners of the establishment. Even if this was done, there is no way to put the blame solely on the resort owners. The act could have been the work of a staff member, or even a previous guest. The first step to protecting yourself is arming yourself with knowledge of what types of devices like this are on the market. The number of devices that are being sold as hidden spy cameras these days are just impossible to keep track of. 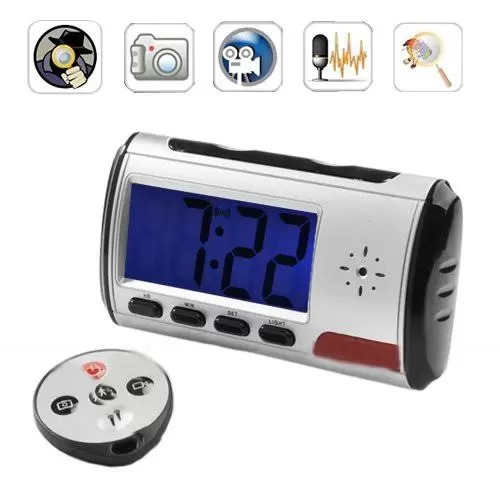 From light switches (RM299) to Car Remote Chains (RM28), there seems to be a spy camera disguised as innocent items that would not look out of place on a desk (or even the bathroom). If you’re staying over at a new place, make sure you look through the room for any items that look out of place (or look to be something that doesn’t belong in the room). Most hotels have a standard feature so if you’ve stayed there before, look for something that was not there before. No matter what kind of spy camera it is, it needs line of sight and even the tiniest pinhole camera will need some kind of hole that would give it away. This will go some way to giving you some peace of mind to your privacy in the room. If you’re an avid online shopper, try looking at the kind of ‘spy devices’ being sold on shops these days, and identify them. If you stumble upon it somewhere, you would be able to immediately identify it as something to be concerned about. Now just browsing through and examining your room isn’t going to completely give you any peace of mind. After all, if RM55 gets you a cheap plastic clothing hook camera, the scum who buys and uses these devices with malicious intent would spend even more money to get better devices that you would not think twice about. Fortunately enough, you can protect yourself as well with devices specifically made to counter these kind of threats. 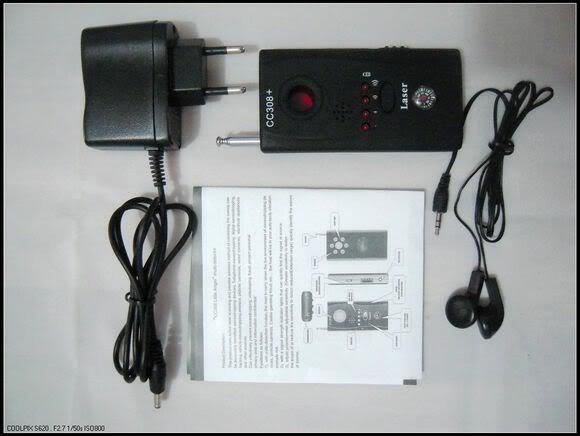 Counter surveillance devices are also sold online and can be purchased for under RM100. 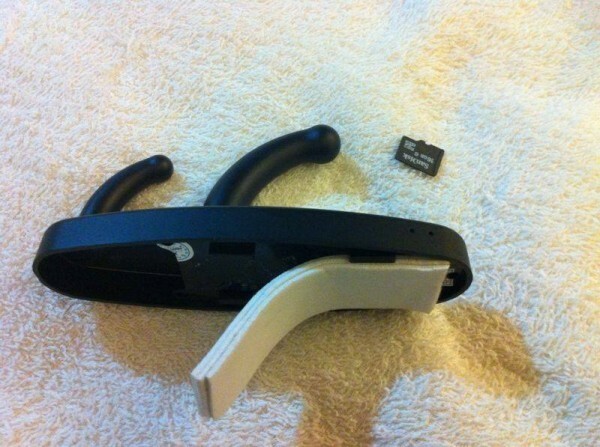 Devices like this Spy Camera/Wireless detector can be bought for RM55. It sends out an infra LED light that sweeps the room for any camera lens, no matter how small. There are many more devices available to protect yourself from these threats. Get one if you’re feeling uncomfortable in your room. Hotels and rental establishments should also be taken to task to ensure that the places they rent are free from any kind of spy equipment. With a little bit of effort, those who involve themselves in invading the privacy of others will be quickly brought to terms with the law.